Conferences and Events – Global Market Insights, Inc.
CFE 2019 is expected to cover a total display area of 40,000 sq.m and attract over 600 exhibitors. 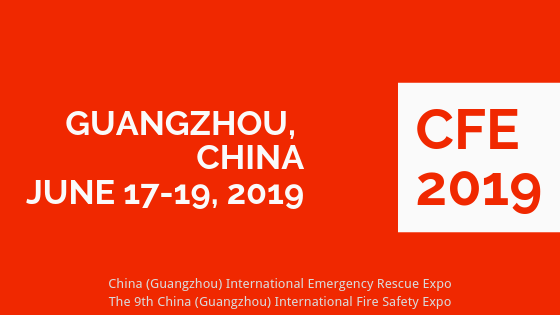 The exhibition will focus specifically on the solution of Fire Safety, Security & Policing, Road Safety, Chemical Safety, Explosion Protection, Emergency Rescue and PPE, including a series of concurrent programs such as Global Intelligent Safety Summit and Matchmaking Meetings. It’ s where business and networks will be built that will bring you the buyers and benefit the entire industry for years to come. Hongwei Wuhan Amusement Exhibition was founded in 2014 by Guangdong Hongwei International Exhibition Group. The purpose is to accelerate the development of the domestic amusement industry and accelerate the construction of the amusement industry market. After four years of cultivation and development, it has become one of the fastest growing exhibitions in the domestic market, creating more market space for customers. TAAPE 2019 is the only professional Amusement show in Thailand. 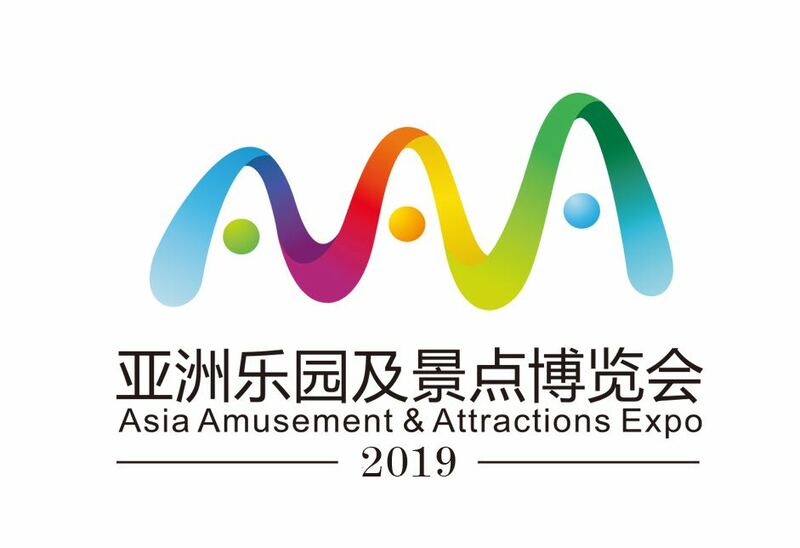 The show will bring as many as manufacturers producing indoor amusement products for children, mechanical amusement products, amusement products of Water theme park and Carnivals, gathering Bangkok to showcase the latest development of Entertainment and Leisure industry in Thailand. It will attract the companies from over 20 countries and professional visitors from Malaysia, Thailand, Singapore, Laos, Cambodia, Indonesia, Vietnam, Burma, China, Korea, India, Taiwan, Netherlands, Russia, Spain and Britain, etc. Moreover, the rising of Thailand’s economy and the growing of middle-class provide a good chance for the development of Entertainment and Leisure market. A Fancy Land With Tremendous Business Opportunities Chinese destinations filled out 11 of the top 20 in the Asia-Pacific Best Amusement Park Ranking, reported by AECOM and TEA China is poised to surpass the US and become the largest theme park market in 2020 Retail sales of China's theme parks will reach 12 billion yuan. 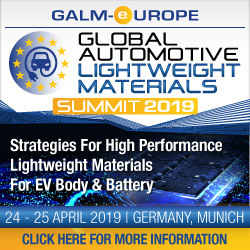 The 2019 GALM Europe Summit features a brand new programme with two full days focusing on the theme of High Performance Lightweight Materials for Electric Vehicle Body and Battery Protection Structures. The conference will analyse how OEMs are becoming increasingly creative in the search for innovative multi-material solutions to reduce car body weight, to improve the vehicle range and overall performance, and ultimately to drive higher volume of BEVs. Celebrating the world’s finest interiors, INSIDE is a three-day event for interior design professionals and architects. It is the only global interiors festival that combines awards, live judging, keynote talks from internationally renowned designers and networking providing knowledge and inspiration. INSIDE is the sister event to the World Architecture Festival which will also take place in Amsterdam in November. Dedicated to celebrating, sharing and inspiring outstanding architecture, WAF is the only architecture event where keynote talks from more than 30 of the industry’s most influential figures sit alongside live judging presentations from over 500 award finalists plus global networking and an international product exhibition. WAF’s sister event the INSIDE World Festival of Interiors will also take place in Amsterdam in November. This full-day conference will feature industry leaders, rising start-ups, the investment community, and analysts, and will discuss the challenges they face as they compete in the race to autonomy. Through in-depth technical sessions and interactive panels, attendees will discover who will become the central players, where will the adoption of AV start, and which “sense” technology will make the biggest impact. Co-located with Sensors Expo & Conference 2018, AVSC provides a unique opportunity for design engineers and OEMs to learn about the sensor technologies driving the automotive industry forward. Learn how sensors are driving development and innovation through case studies and applications from some of the world's leading experts at Medical Sensors Design Conference 2018! This two-day conference creates unique educational and networking opportunities that drive sensor development and foster modernization in medical and healthcare applications. Join hundreds of leading engineers and medical technology pioneers to discuss and evaluate the latest challenges and trends in medical sensor design. 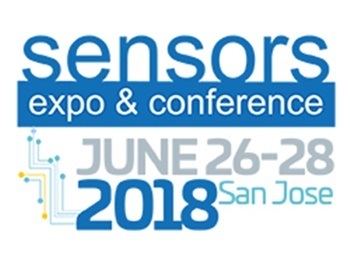 Sensors Expo & Conference is the industry’s largest event dedicated sensors, connectivity, and systems. For more than 30 years, Sensors has brought technical innovation and thought leadership to engineers involved in the development and deployment of sensors and sensing systems. During this information packed, 3-day program, explore cutting-edge trends and applications through new products, technology pavilions, demos, and showcases of 300+ of the latest sensors. The featured technology displayed includes: Energy Harvesting & Power, Embedded Systems & Design, Flexible & Wearable Tech, Industrial IoT, IoT & Wireless, Machine Learning & AI, Measurement & Detection, MEMS, Sensor Applications, Optical Sensing & Detection, and Sensor Data. Energy Meeting is to provide an opportunity to meet researchers from different subfields and have a global overview of the latest progress on Renewable & Non Renewable Energy. 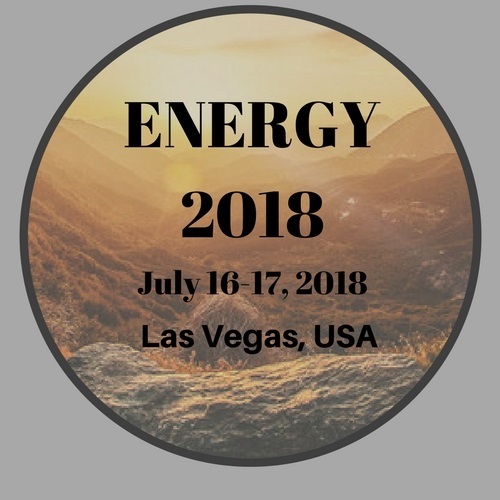 Energy Workshop is a platform for academicians, researchers, engineers, as well as industrial professionals from all over the world to exhibit their research results and development activities in Energy. Blockchain Summit Series is the world’s leading dedicated blockchain-for-business event. No other blockchain event can boast the size, scale and platform of blockchain summit. 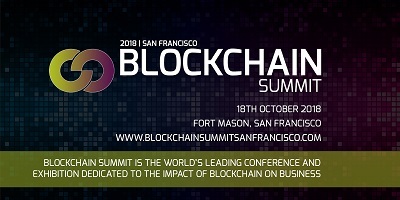 Blockchain Summit San Francisco is built around an unparalleled programme of over 60 educational talks, 25 inspirational case studies, round table discussions, facilitated business meetings, hosted networking sessions and more to provide exceptional opportunities for attendees to connect with industry leaders and innovators. Blockchain Summit Series is the world’s leading dedicated blockchain-for-business event. No other blockchain event can boast the size, scale and platform of blockchain summit. Blockchain Summit New Dubai is built around an unparalleled programme of over 60 visionary speakers, 25 inspirational case studies, round table discussions, facilitated business meetings, hosted networking sessions and more to provide exceptional opportunities for attendees to connect with industry leaders and innovators. Blockchain Summit Series is the world’s leading dedicated blockchain-for-business event. No other blockchain event can boast the size, scale and platform of blockchain summit. Blockchain Summit Singapore is built around an unparalleled programme of over 60 educational talks, 25 inspirational case studies, round table discussions, facilitated business meetings, hosted networking sessions and more to provide exceptional opportunities for attendees to connect with industry leaders and innovators. Blockchain Summit Series is the world’s leading dedicated blockchain-for-business event. No other blockchain event can boast the size, scale and platform of blockchain summit. Blockchain Summit Frankfurt is built around an unparalleled programme of over 60 educational talks, 25 inspirational case studies, round table discussions, facilitated business meetings, hosted networking sessions and more to provide exceptional opportunities for attendees to connect with industry leaders and innovators. Blockchain Summit Series is the world’s leading dedicated blockchain-for-business event. No other blockchain event can boast the size, scale and platform of blockchain summit. Blockchain Summit London is built around an unparalleled programme of over 120 educational talks, 45 inspirational case studies, round table discussions, facilitated business meetings, hosted networking sessions and more to provide exceptional opportunities for attendees to connect with industry leaders and innovators. Now in its 3rd year, VR World 2018 is Europe’s leading Augmented, Mixed and Virtual Reality conference and exhibition. This two-day festival of technology takes place on the 22nd & 23rd of May at Olympia London. Across 4 in-depth event tracks, over 150 of the world’s most prominent authorities will take to the stage in a scintillating schedule of insightful seminars, inspirational case studies, interactive panel debates, influential round table discussions, and more. Connected World is the 2-day Festival of Connected Technology, uniting over 2,500 industry leaders, tech innovators, decision makers and investors all under one roof. Now in its 4th year, it has grown exponentially in content, technologies and audience size; with our original Connected Home and Cities tracks now complemented with disruptive subjects such as Blockchain, 5G and AI. A move to a unique new venue in 2018 – Printworks, SE16 – will give Connected World the canvas to create a more innovative and superior event experience befitting of the tech industry. Date : September 24-25, 2018 Location : London, UK. 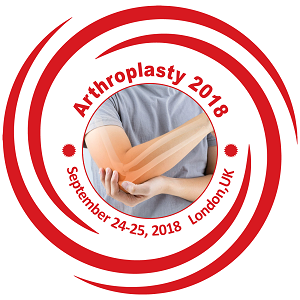 Arthroplasty-2018 takes immense pleasure in welcoming all the participants from across the globe to attend “11th International Conference on Arthroplasty” during September 24-25, 2018 at London, UK. The conference comprises eminent personalities with their keynote presentations, verbal speeches, productive poster presentations and exhibitions along with a discussion forum providing the insights on the advances of the Arthroplasty. Arthroplasty-2018 is an International gathering that unites all the innovators to glaze the entire field of Arthroplasty and to experience the advancements in the research and development of the Orthopedics. It is the platform for all the scholars, researchers, scientist, organizations and industries to exhibit the recent advancements in diagnosis, treatment and postoperative managements of Arthroplasty. 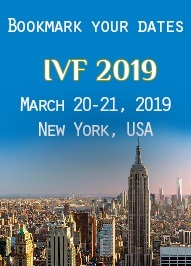 IVF 2018 aims to gather a large number of participants from all over the world in the related topics to address and discuss about the recent information, controversies and the future directions. 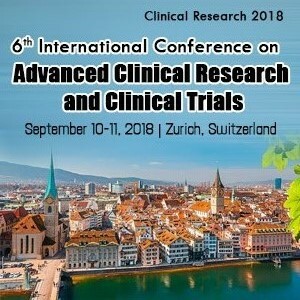 It will be a good opportunity for us to update the relevant research data and their clinical applications and interactive moments which will clarify the uncertainties. This conference will offer an exciting, cutting edge program with a high profile, scientific international and speakers, with a wide range of concurrent sessions focusing on specialist areas in IVF and reproductive biology. 4th Asia Cold Chain Show (ACCS) a focused exhibition & conference on Cold Chain, Cold Logistics, Cold Transport, Cold Storages, Material Handling & Cold Supply Chain sectors. The exhibition will give you chance to meet end-user industry professionals face-to-face. The event is an annual meeting place for cold chain industry stakeholders from domestic & international markets. Understanding the importance of Cold Chain for pharmaceutical industry, for the first time, a separate Pharma Logistics Zone has been created in Asia Cold Chain Show 2018. This will be an exclusive zone bringing under its banner national and international companies dealing in data loggers, pharma ground handlers, sensors, packaging and containers for pharma, temperature monitors, temperature controlled logistics, cold chain monitoring using GPS devices and other technology and solutions needed by mainly pharmaceutical industry. Visitor includes cold storage owners, sea food, frozen food, dairy products, ice-cream, pharmaceutical, retail, poultry, meat products, fruits & vegetables exporters and other users of the cold chain technologies. Hear, Explore and learn the latest research. Present before distinguished global audience. Collaborate, build partnerships and experience USA. 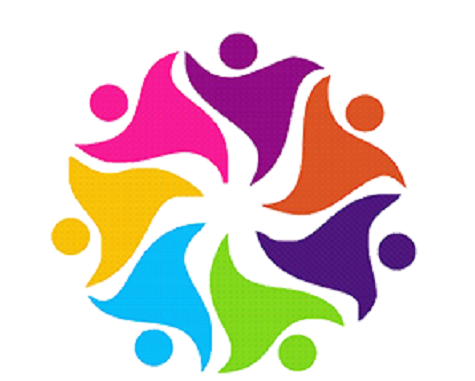 Join the global academic community. 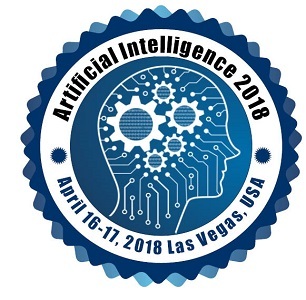 Conference Series LLC Ltd. invites all the participants across the globe to attend the 5th International conference on Artificial Intelligence during April 16-17, 2018 at Las Vegas, Nevada, USA. This scientific gathering guarantees that offering the thoughts and ideas will enable and secure you the theme “Surging into the future of Artificial Intelligence”. 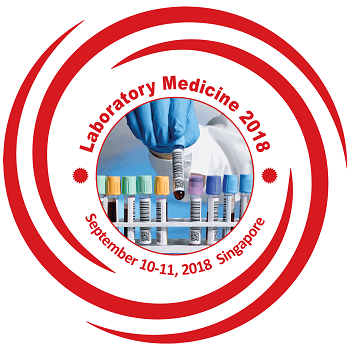 PULSUS warmly welcomes all the participants, Scientists and Delegates from the globe to join our conference "World Congress on Pathology and Laboratory Medicine" during September 10-11, 2018 at Singapore. The Singapore city is set to witness an extraordinary event which will be a learning experience for the students as well professionals. Laboratory Medicine 2018 is organized around the theme "Pathology: Recent Advances in Diagnosis and Patient Care" that will mark a gathering of pioneers and experts from the Healthcare Industry. The best-selected papers will be published in our Conference Journals. 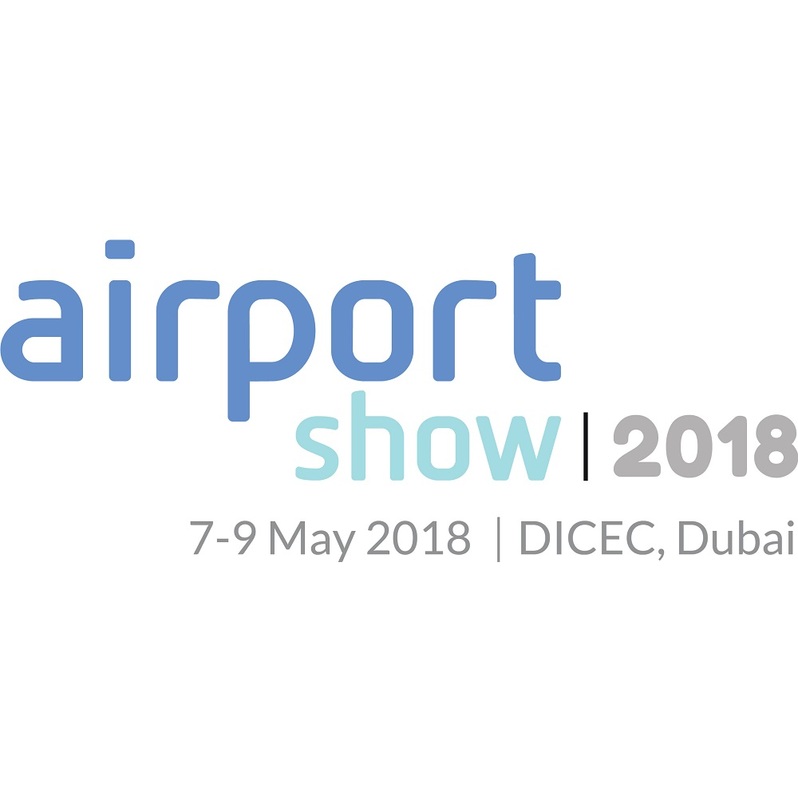 Airport Show is the world's largest annual airport exhibition, featuring leading international suppliers of the most advanced airport solutions and an ideal platform for the Middle East, Africa and South Asia's aviation authorities to get first-hand knowledge about emerging aviation trends, network with global industry leaders and source the latest technologies. 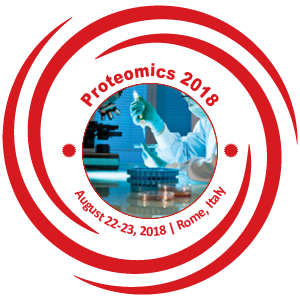 Proteomics 2018 is an annual meeting of proteomics and bioinformatics as well as committees to discuss the recent research in the field of proteomics and bioinformatics in terms of collaboration, structures and organizational development. Pulsus brings in a new spin on conferences by presenting the latest scientific improvements in your field. Listen to motivating keynotes from thought leaders or rub elbows with pioneers across the globe. 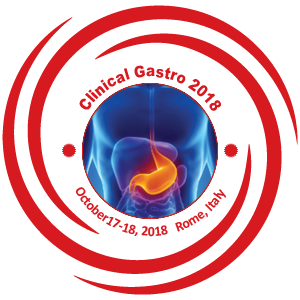 Rome is all set for an amazing event as PULSUS proudly presents the “13th International Conference on Clinical Gastroenterology and Hepatology” slated on October17-18, 2018 at Rome, Italy. 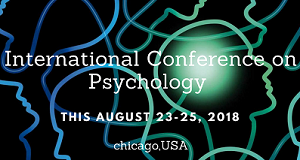 We invite all the participants from all part of the world to attend the Psychology conference.with the Theme of Exploring the advancements of psychology and its disorders. A goal of this conference is to deliver the new innovative ideas to the world, by inviting leading scientists which covers the entire spectrum of research in psychological disorders and Psychiatry, and to discuss the various trials and treatment in the field of mental studies. 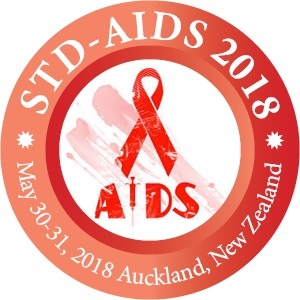 Conferenceseries invites all the participants across the globe to attend the Global Experts Meet On STD-AIDS and Infectious Diseases on May 30-31, 2018 at Auckland, New Zealand but with the special focus on the theme Advancing innovative treatments and therapeutics in preventing STD-AIDS and infectious diseases. We believe we have chosen a venue that guarantees a successful scientific Conference. Big Data Discovery 2018 is a 2-day event offering the Exhibition, at venue to showcase the new and emerging technologies and have wider sessions involving Keynote presentation, Oral, YRF (student presentation), poster, e-poster presentations. 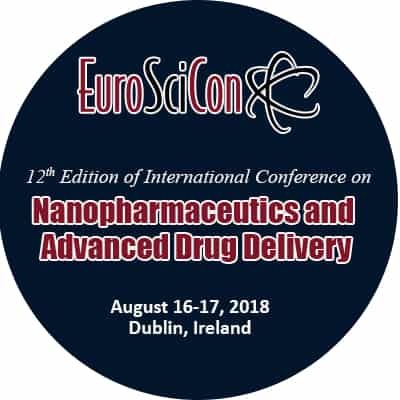 World-renowned speakers and eminent delegates across the globe attending the conference, to share their valuable presentation on the most recent and advanced techniques, developments, and the newest updates are the prominent features of the conference. Optical fibre 2018 conference will focus on most recent and energizing trends and developments in the territories of overcoming the Networks. Optical fibre 2018 Conference additionally goes about as a stage to trade data, new mediation and fortify the coordinated effort among Related Educators and Researchers from both Scholarly World and Optical Communication Foundations. Meetings International (Meetings Int.) is a global leader in producing high quality conferences, meetings, workshops and symposia in all major fields of science, technology and medicine. Since its inception, Meetings Int. has been associated with national and international associations, corporations and high level individuals, dedicated to host world class conferences and events. Meetings Int. supports broad scope research and peer review at a broad range of specialists around the world. The key strategic objective of Meetings Int. is to communicate science and medical research between academia, and industry. This Conference is the most important and awaiting events of the year. 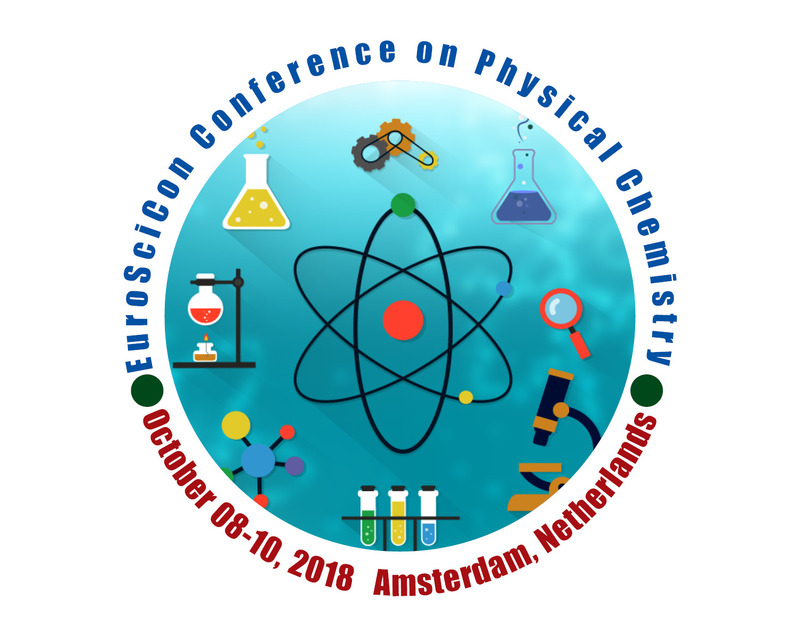 The conference aims to bring the participants from all over the world to share their innovative ideas and views in the field of physical chemistry. 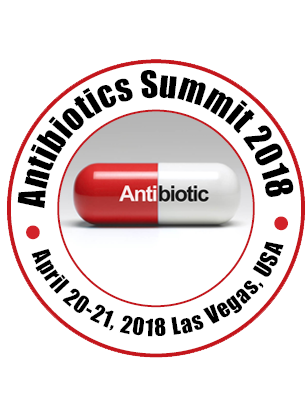 Antibiotics Summit 2018 is a platform to discuss and learn about the latest advancements in the field of Antibiotics as the world’s consideration turned regarding the urgency of new antibiotics as the antimicrobial resistance is growing day by day. Wind and Renewable Energy 2018 brings together leading scientists, researchers, engineers, directors of companies in the field of ‘Engineering and Environment’ to exchange information on their latest research progress. The main theme of the conference is "Power Generation and Environmental Protection" which covers a wide range of critically important sessions. We cordially invite all the participants who are interested in sharing their knowledge in the area of 3D Printing. Some of the key highlights of the conference are: Advances in 3D Printing & Additive Manufacturing Technology, Innovations in 3D Printing, Metal 3D Printing, 3D Printing Industries, Benefits of 3D Printing and Technology. 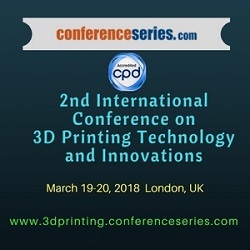 International Conference on 3D Printing Technology & Innovations anticipates more than 150 participants with thought provoking keynote lectures, Oral Presentations and Poster Presentations. 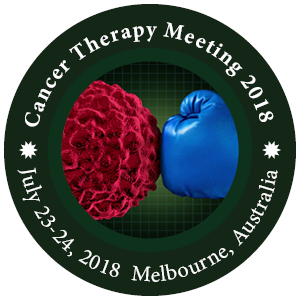 Cancer Congress 2018 is a trending event which brings together efficient international academic scientists, young researchers and students making the congress a perfect platform to share experiences, gain and evaluate emerging technologies in Cancer Treatment and Radiology across the globe. Initiation of cross-border co-operations between scientists and institutions will also be facilitated. The main theme of the Conference is “Furtherance and Innovations in Cancer Care”. Cancer is one of the leading causes of Morbidity and Mortality worldwide. The Number of new cases is expected to rise about by 70% over the next 2 decades. Approximately 70% of deaths from cancer occur in low and middle-income countries. Tobacco use is the most important risk factor for cancer and is responsible for 22% of cancer deaths. 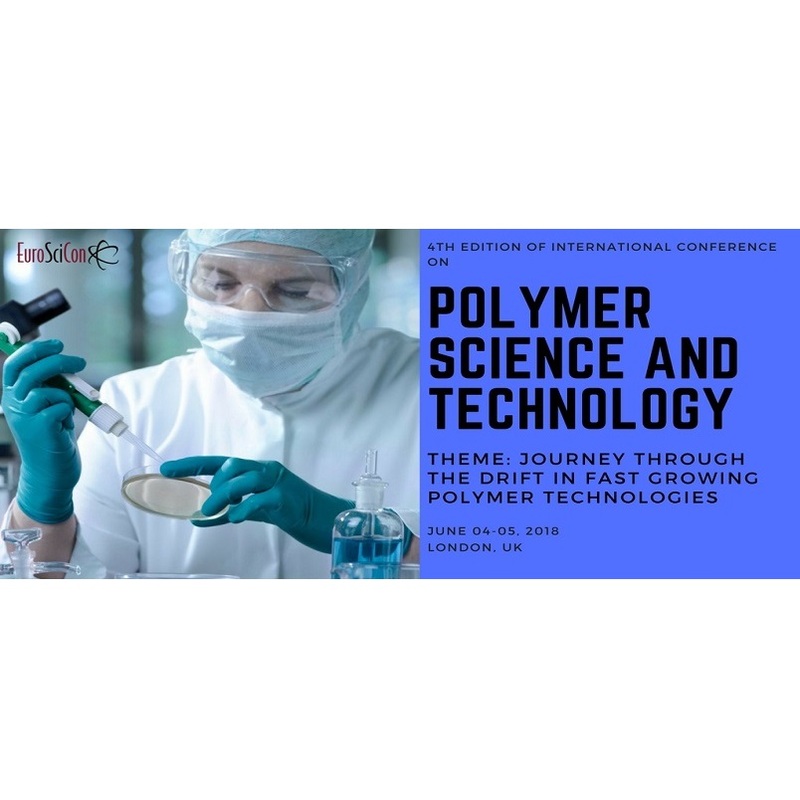 Polymer Congress 2018 involves the tracks like Polymer Science-The Next Generation, Polymers And The Future Of Industries, Polymer Material Science And Engineering, Polymer Nanotechnology, Polymer Chemistry, Composite Polymeric Material , Advanced polymer Structures, Role of Polymers in biology and biological systems, Polymer Physics, Applications of Polymer materials. ConferenceSeries LLC invites everyone around the world to the “Global Summit on Oncology and Cancer” to be held on March 12-14, 2018 at Singapore which consolidates Oral presentations, Poster sessions and Exhibitions. This International conference serves as a platform to explore the frontiers in oncology research on a worldwide scale and the focuses incorporate bosom disease,bone tumor, thyroid malignancy, gynecologic oncology, hematology, cancer bio markers, pharmacology of cancer and lot more. This online event provides an innovative platform for Research scientists, immunologists and pharmaceutical professionals involved in basic and translational research related to laboratory diagnostics, including immuno-haematology. Neurologists 2018 aims to bring together leading academic scientists, researchers, and research scholars to exchange and share their experiences and research results about all aspects of Neurology Treatment and Neurosurgery. It also provides the premier interdisciplinary forum for researchers, practitioners and educators to present and discuss the most recent innovations, trends, and concerns, practical challenges encountered and the solutions adopted in the field of Neurology and Neurosurgery. Neurology deals with the treatment and diagnosis of all categories of conditions and disease involving the peripheral and central nervous system including their coverings, blood-vessels and all effector tissue, such as muscle. Neurologists may also be involved in clinical trials, clinical research and basic or translational research. 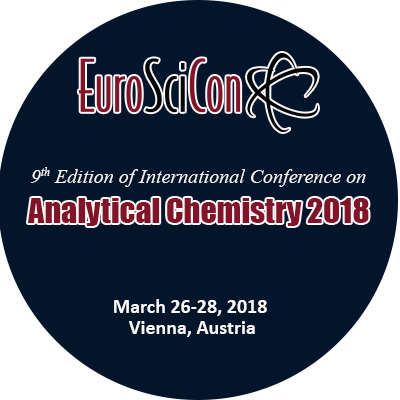 Analytical Chemistry 2018 will provide an unprecedented opportunity for chemists of all stripes and colors to share their research with colleagues by discussing the latest advances in the field. Clinical Research 2018 Conference will encourage Young Researcher’s Forum, scientists and the researchers in their early stage of career graph to widely discuss their outcome so as to enrich and develop the idea. A special focus of the Congress will be the integration of new technologies and research findings. Breast Cancer 2018 will be the world best platform for all the individuals like Radiologists, Oncologists, Gynecologists, Pediatricians, Surgeons, Physicians and Nurses who are dealing with Women's Health and Midwifery. Pulsus Group invites all the participants from all over the world to attend "7th World Congress on Immunology" (Immunology World 2018) on April 19-20, 2018 at Amsterdam, Netherlands. Join GTM for two full days of packed networking opportunities and a unique mix of market intelligence with engaging panel sessions among industry leaders. Join GTM and Folsom Labs for the third year of the industry’s first dedicated event covering the growing solar software ecosystem. WasteTech-2019. International Forum for Waste Management, Recycling, Environmental Technologies and Renewable Energy. 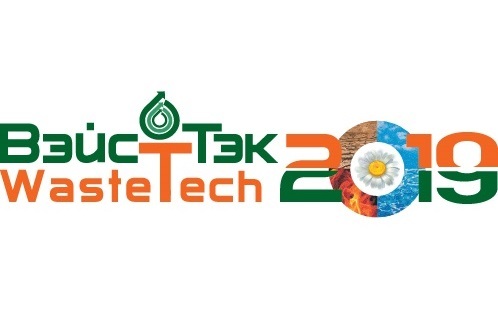 WasteTech is a premier forum covering waste treatment, environmental protection and renewable energy in Russia and neighboring countries.